CodaOctopus F180/190 Series - The F180 series is a high accuracy Heave, Pitch and Roll device but also has Heading and RTK capable GPS position outputs from a single package. 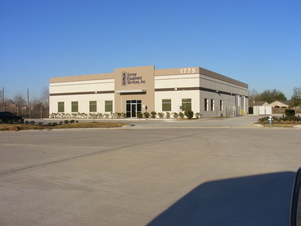 Ekinox-E Externally Aided Inertial System - Ekinox-E is an ITAR Free Inertial Navigation System which accepts aiding data from external equipment. 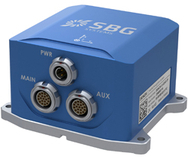 It combines an Inertial Measurement Unit (IMU), runs an enhanced on-board Extended Kalman Fitler (EKF) which fuses in real-time inertial data with aiding information for the best performance. 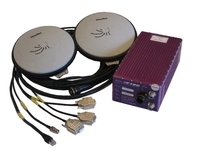 Hemisphere Atlaslink GNSS - Hemisphere GNSS all-new AtlasLink multi-GNSS multi-frequency smart antenna is preconfigured to receive corrections from Atlas GNSS global correction service. AltlasLink is a versatile smart antenna with a number of first-class features. 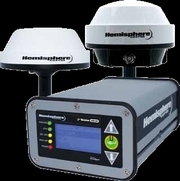 Utilizes Hemisphere's Athena GNSS engine, Atlas support over L-Band corrections, powerful Atlas Web UI access via WiFi, internal memory for data logging, download, and upload, and environment-proven enclosure for the most aggressive user scenarios. also with Pitch and Roll.